The companies already collect details of every action controlled via their own smart home systems or systems they have acquired. These include lights, plugs and doorbells, as well as information gleaned from personal assistants, such as Google Home and Amazon's Alexa. But now it appears that several companies have been asked to provide a "continuous stream" of data, regardless of whether the device was triggered by their system or directly from the manufacturers' app. That's according to a report from Bloomberg , which suggests that both companies are trying to increase the level of data collection from devices connected to their respective smart speakers - the Amazon Echo and Alexa personal assistants, and Google's Home and Assistant products. Companies in their sights include Logitech, which makes the Harmony Hub, a remote control that can be used to control and orchestrate a variety of smart devices. Access to the data from smart remotes like the Logitech Harmony can reveals more than just what people watch on television and online. Turning the light out will tell them when people go to bed. Smart locks will tell them when people are out or at home. And all of it could tell them whether or not you're at home - if the location data doesn't already. All of this data combined and analysed using big data analytics could give a disturbingly accurate picture of someone's entire life and, coupled with their phone, the information that Google, in particular, has access to won't just be limited to people's homes. 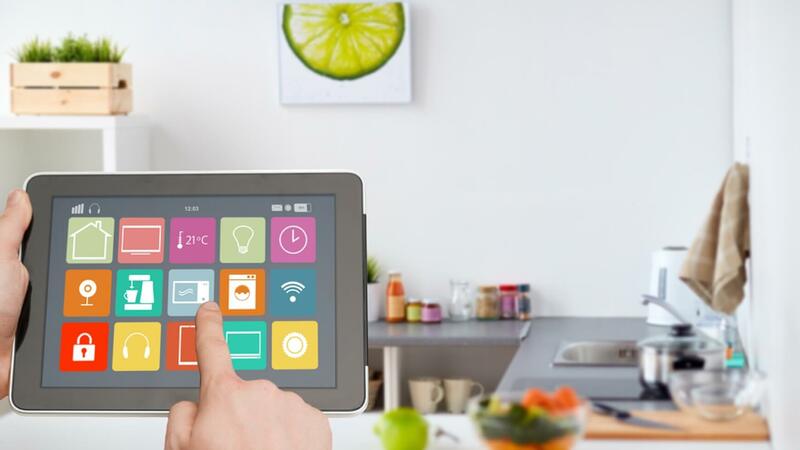 "You can learn the behaviours of a household based on their patterns," said Brad Russell, who tracks smart home products for consultancy Parks Associates. "One of the most foundational things is occupancy. There's a lot they could do with that." Logitech told Bloomberg that it wouldn't overshare the data it no doubt collects for the sake of it. 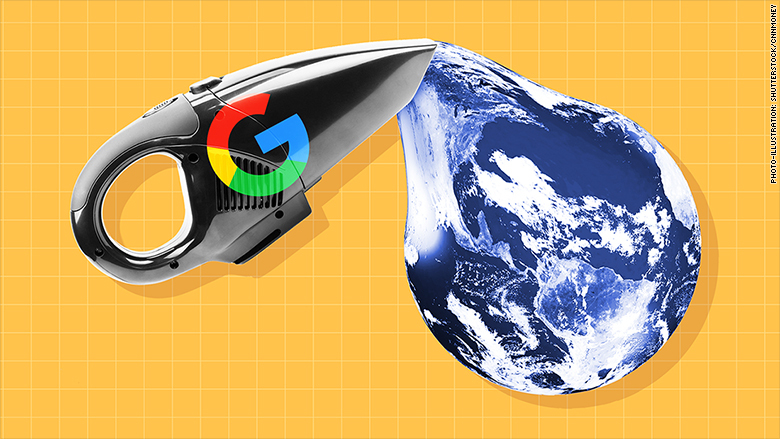 "We should have a good reason, and our users should agree it's a good reason," before sharing data, said Logitech senior director Ian Crowe. The danger, though, is that Amazon and Google will play hard-ball with device manufacturers, threatening to remove their integration with Amazon Alexa or Google Home should they not provide the data - notwithstanding the EU's General Data Protection Regulation (GDPR).